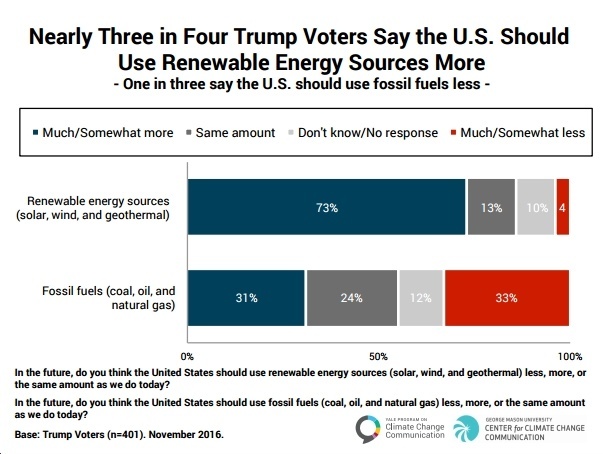 The Yale Program on Climate Change Communication, along with the George Mason University Center for Climate Change Communication, is out with a timely new report focused on Trump voters' attitudes towards clean energy and climate change. A number of favorable findings jump out, including the following. Does the Return of Solar's "Long Tail" Make the Case for Turnkey Marcom Solutions for Small Installers? We read with great interest cleantech industry leader Andrew Beebe's thought piece, The Revenge of the Long Tail: Small, distributed solar companies are retaking the industry. Here’s why. The following excerpt captures what Beebe's main point is. New Report Highlights "The Disruptive Power of Low-carbon Technology"
The political winds may blow this way and that, but the underlying technological, economic and environmental cases for continued, rapid "scaling" of clean energy continue and even strengthen. 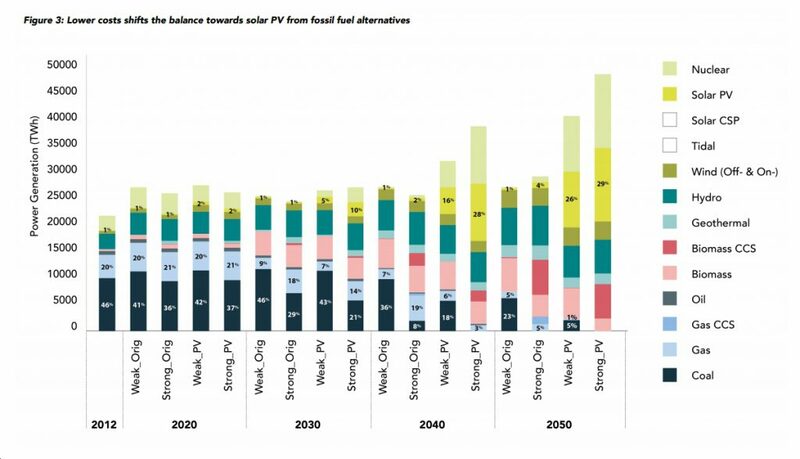 A new study by the Grantham Institute and the Carbon Tracker Initiative demonstrates, in detail, why this is the case, and specifically how "ongoing cost reductions could see solar photovoltaics (PV) and electric vehicles (EVs) impact future demand for coal, oil and gas." A few highlights from this fascinating study include the following.